On our site you can find information relating to the breed, latest news, details of shows and sales, stock for sale and information from Breeders’ Groups around the regions. Our breed can meet your needs - whether you are looking for a terminal sire to produce quick maturing lambs, or a few Southdown sheep on a few acres. The Society hopes this website offers you a starting point, please get in touch with the Southdown Office for further information. Back by popular demand/request! Helen and Simon Lakin have kindly volunteered their sheep to undergo some buffing and fluffing. 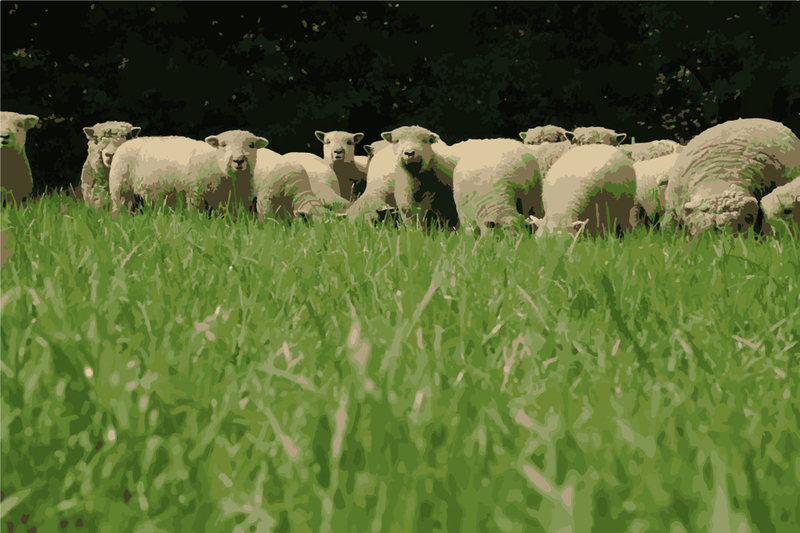 Welcome to the website of the Southdown Sheep Society, the Society represents the interests of Southdown breeders in the UK and provides registration and marketing services to breeders across the country. The Southdown is the oldest of the terminal sire breeds in the UK and as the name suggests originates from the native sheep which have roamed the South Downs in the South of England for many hundreds of years. Developed by foresighted flockmasters into a fixed type in the eighteenth century, the breed has been responsible for the development of many of the native terminal sire breeds, including the Suffolk and the Hampshire Down and in France the Charollais. Today the breed can be found in the UK, France, Australia, New Zealand and America and many other countries across the globe where its ability to produce high quality lamb has led to it being recognised as the king among terminal sires. In the UK the breed is undergoing a significant revival as a new generation of breeders firmly focussed on maximising the breed’s commercial attributes has developed the breed into a modern terminal sire. The breed’s easy lambing, docility and ease of finishing make it a suitable sire for a range of sheep farming systems in all locations and climates with Southdown rams found working in all corners of the UK from Cornwall to Aberdeenshire.